A myriad of styles, the architecture of Prague acts as a visual history to a fascinating city. 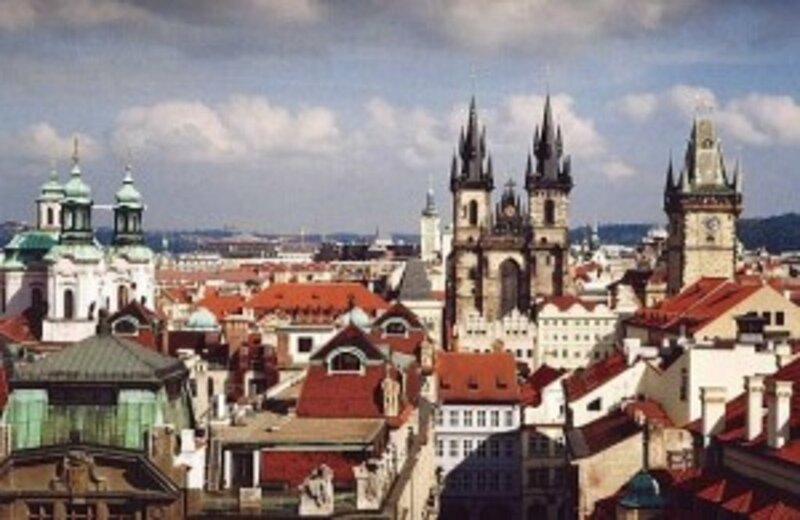 Known as the 'City of a Hundred Spires', Prague boasts centuries of history and was spared the mass destruction of the Second World War which destroyed the legacy of many of its neighbours. 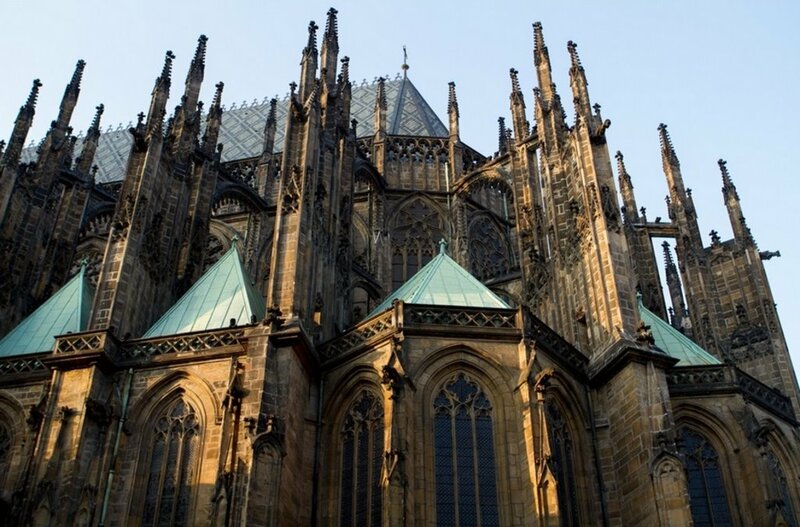 Here we take a whirlwind look at the prevalent architectural styles of Prague, from the striking intensity of the Gothic era to the intricate artistry of Art Nouveau, all just a stone's throw from your Prague hotel. 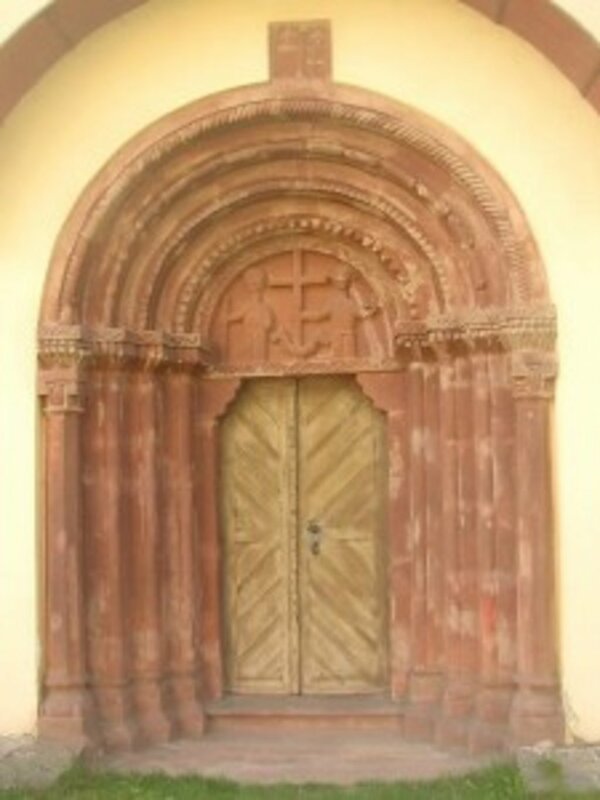 Dating from the turn of the first century, signs of Prague's Romanesque era can be spotted all over the city. Look out for circular (rotunda) styles, teamed with round arches, large towers, thick walls, symmetrical design and boldly simple interiors. Do you have a favourite architectural style? Dating from 1900, this distinctive Art Nouveau hotel offers an ideal location in the heart of Prague, just 100 meters from the Powder Tower and 600 meters from the Old Town Square. Located in Prague 1, this hotel is within a 10-minute walk of Bethlehem Chapel, Old Town Square, and Prague National Theatre. 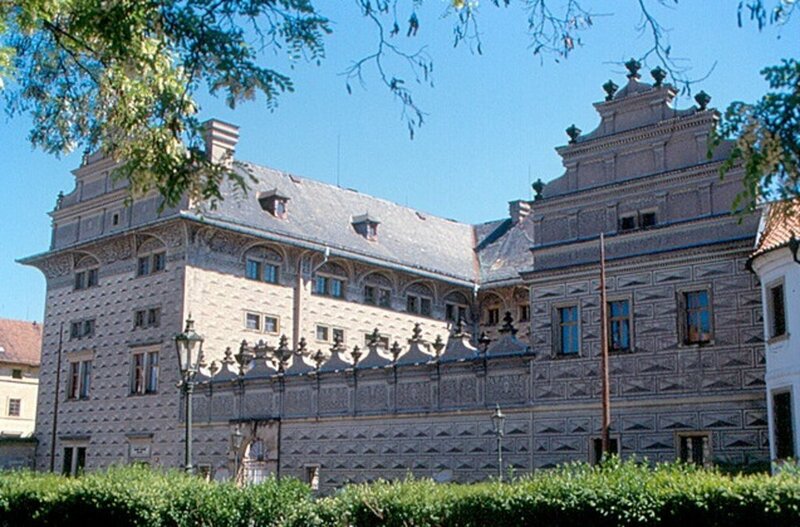 Klementinum-Prague National Library and Prague City Hall are also within 10 minutes. Located in Nove Mesto, this luxury hotel is within a 5-minute walk of Republic Square, Municipal House Hall, and Hybernia Theatre. Palladium Shopping Centre and Powder Tower are also within 5 minutes. Located in Nove Mesto, this eco-friendly hotel is within a 15-minute walk of Vysehrad Cemetery, Vysehrad Castle, and Prague Dancing House. 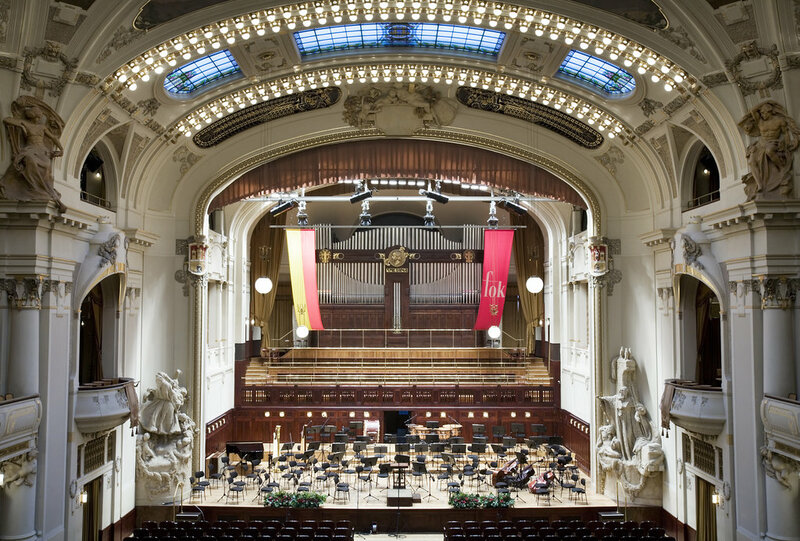 Prague Congress Centre and Lucerna Arcade are also within 1 mi (2 km). Located in Prague 6, this hotel is within 9 mi (15 km) of Battle of White Mountain, St. Vitus Cathedral, and Strahov Monastery. Miniature Museum and Icons Gallery are also within 9 mi (15 km). Located in Prague 1, this luxury hotel is within a 5-minute walk of Republic Square, Palladium Shopping Centre, and Municipal House Hall. Hybernia Theatre and Powder Tower are also within 10 minutes.